Can I make a confession? And you have to promise me you won’t boo me and throw rotten tomatoes at my head? Especially any of you Clemson / Auburn fans. I really really despise the color orange. Orange sweaters, orange paint, orange upholstery. No. Whew! There. I said it. 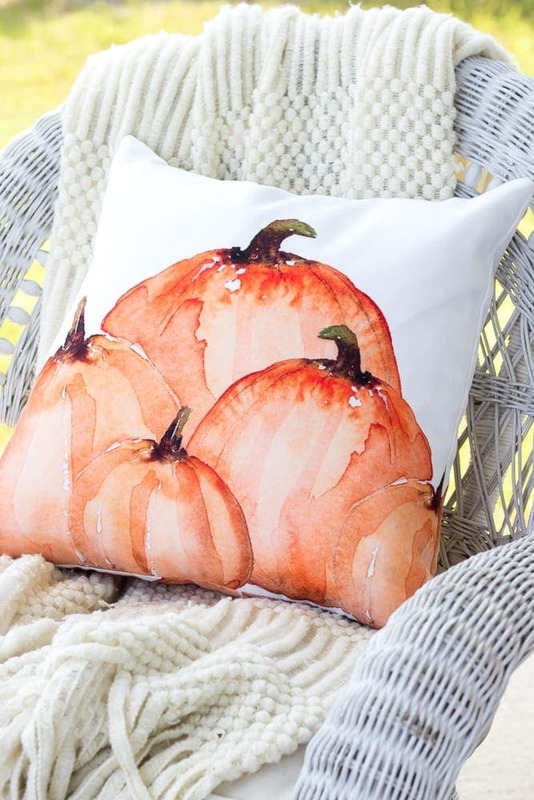 Except… when it comes to fall leaves and pumpkins, I go all weak in the knees. Orange and I, we have a very complicated relationship. 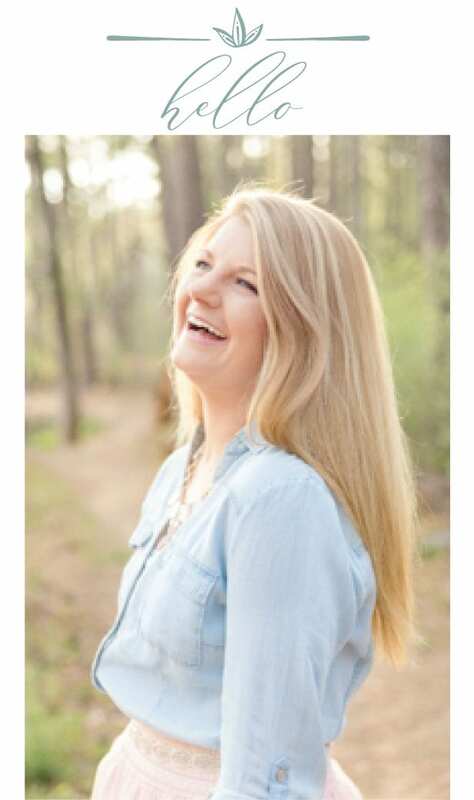 If you’re stopping by from Ashley’s porch at Cherished Bliss, I’m so glad to have you here! 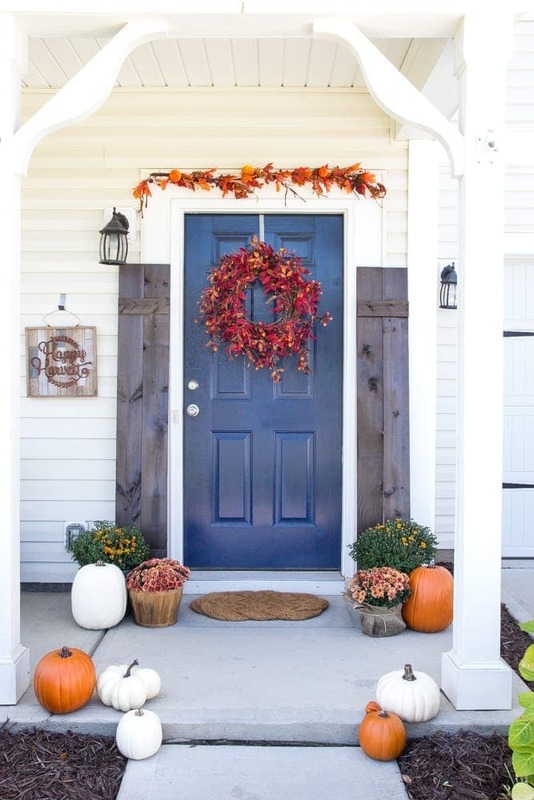 Earlier this week, I shared the full fall home tour inside. We always have a bit of a dilemma when it comes to decorating the outside of our house. Because we live in a stock builder subdivision, it’s not all that easy to stand out. On our street, every house looks pretty much the same. Add something with a little drama. 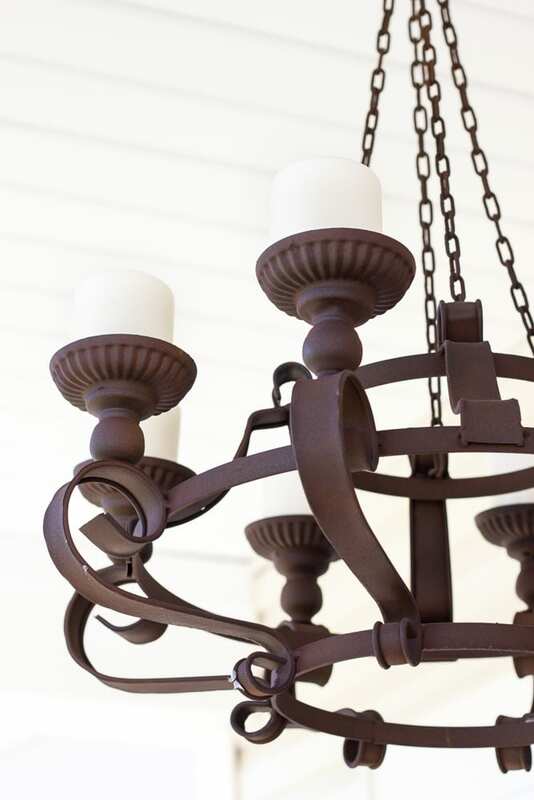 Last week, we hung this rusty chandelier out here and I love the little bit of charm it’s added! 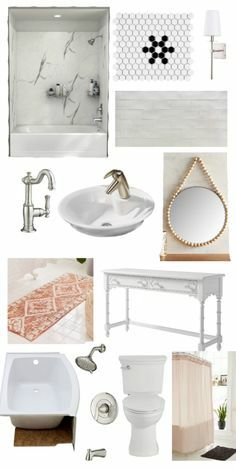 I got it from this cute online shop called Farmhouse Refined. 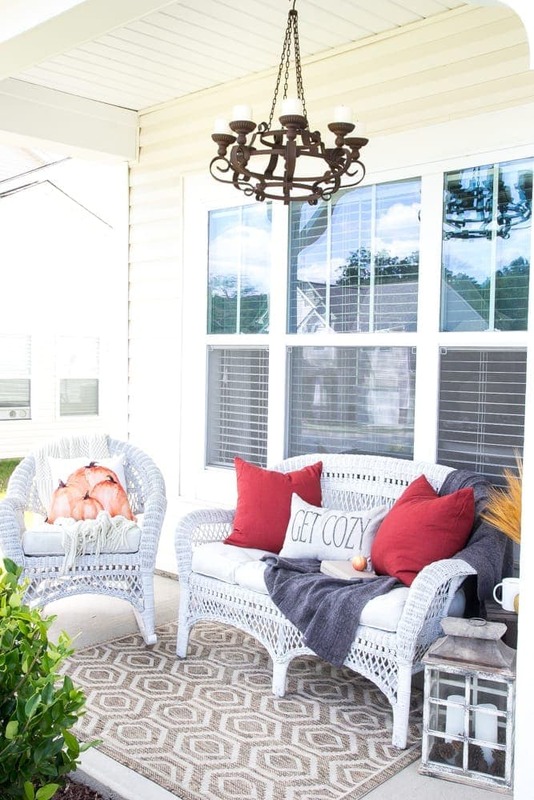 If you want cozy, add some outdoor draperies or string lights, something that creates an ambience and will make you want to linger a little longer. 2. 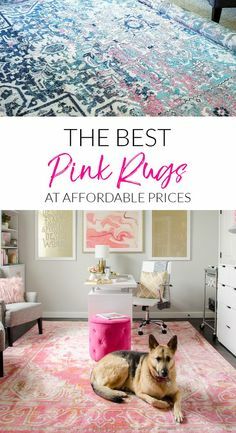 Incorporate an outdoor rug. 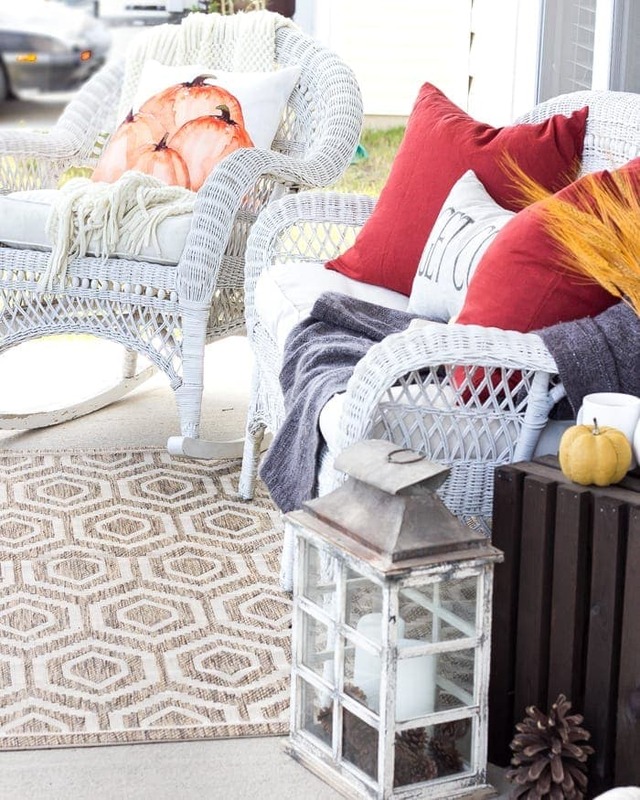 A lot of times, I’m able to find outdoor items at a major discount in the fall because stores are trying to get rid of their summer inventory this time of year. I love an outdoor rug where I can kick my shoes off and hang out. I discovered this 4×6 tan geometric one for way cheaper on Amazon than anywhere else. 3. Opt for changeable pillow covers. I like buying pillow covers rather than pillows because they’re easier to store as I swap them out for the changing seasons and they’re much cheaper than buying an entire pillow. Most of the time, I can find pillow covers at IKEA and H&M for around $5 or $10. I couldn’t resist this pillow cover from the amazingly talented Lucy at Craftberry Bush. 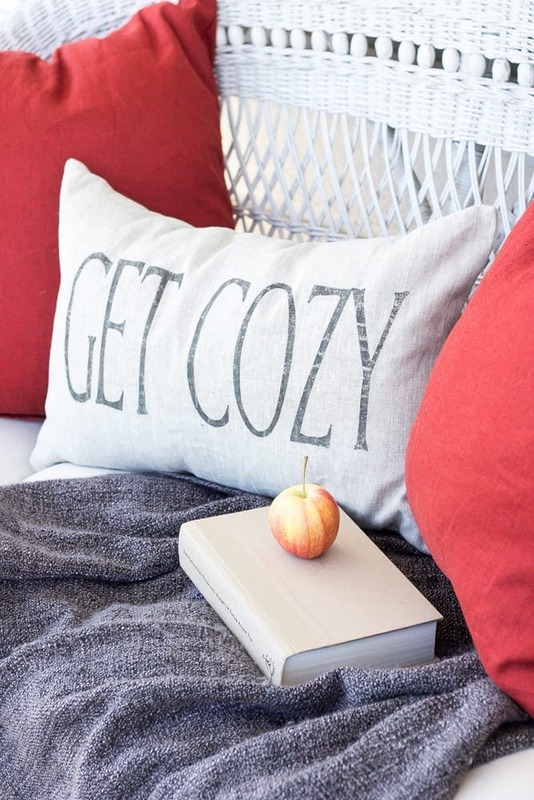 And I think this Get Cozy pillow from CoverLove says it all. 4. Utilize lanterns and candles. One of my favorite things to do if I want to relax, indoors or out, is to light a candle or two. Lanterns are even better for adding the coziness factor. 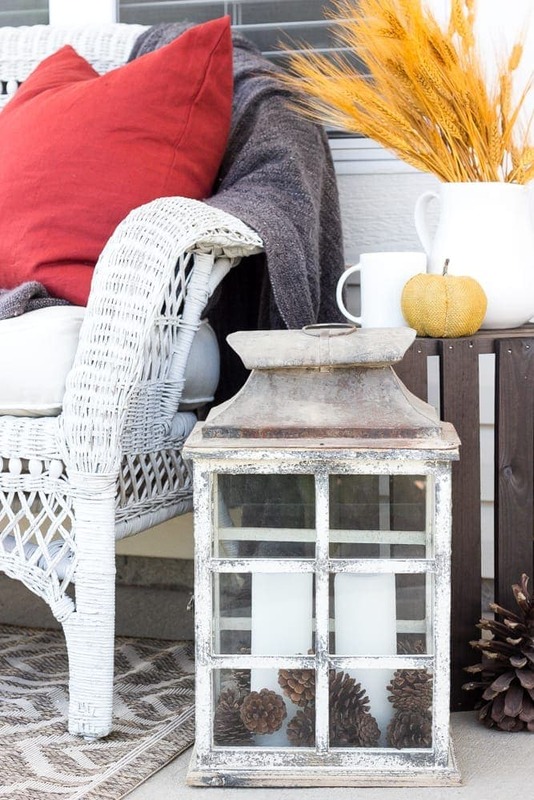 I usually park this favorite lantern of mine smack in the middle of my dining table for an easy centerpiece, but I love how it looks out here too. 5. Have fun with foliage. I kill every plant that ever dares to try to live on my porch, so I keep the living foliage to a bare minimum. 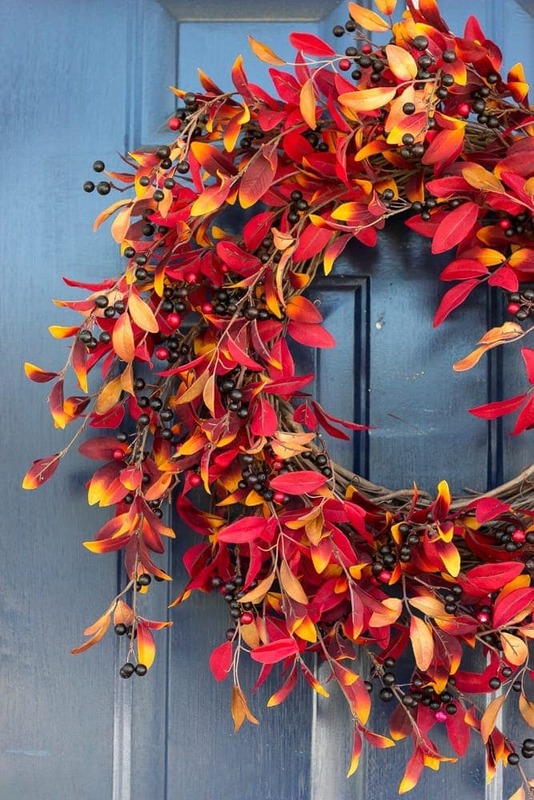 But it’s amazing what a pretty wreath can do for an entire outdoor space. I picked up this wild leaf and berry wreath from Two Inspire You on Etsy, and I think I’ll be a bit sad when I have to take it down this winter. 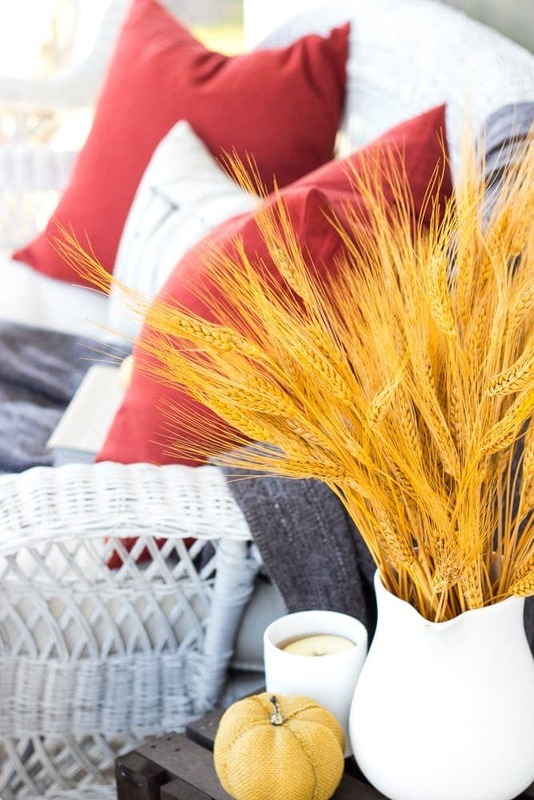 Placing some wheat stalks in a pitcher or bucket is an easy way to add some fall color too. I found a huge dried wheat bundle for $10 at HomeGoods a few weeks ago and have been able to use little bits of that one bundle all around our house. 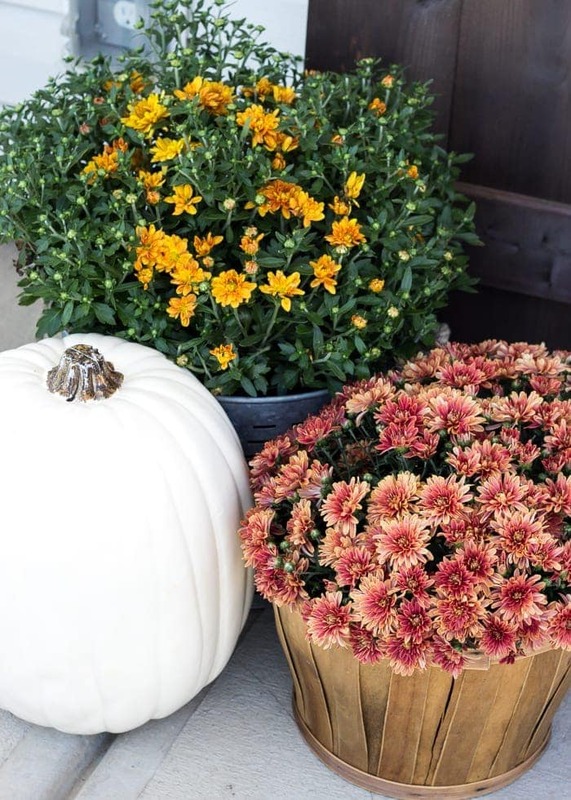 And mums and pumpkins too of course. Although, for me, those mums will be lucky if they make it to Halloween. Little Miss Black Thumbs over here. Since it’s still early, I just have some fake pumpkins from Michaels out here until we’re ready to carve the real kind. This one’s probably a thank-you-Captain-Obvious point. Duh, Lauren. 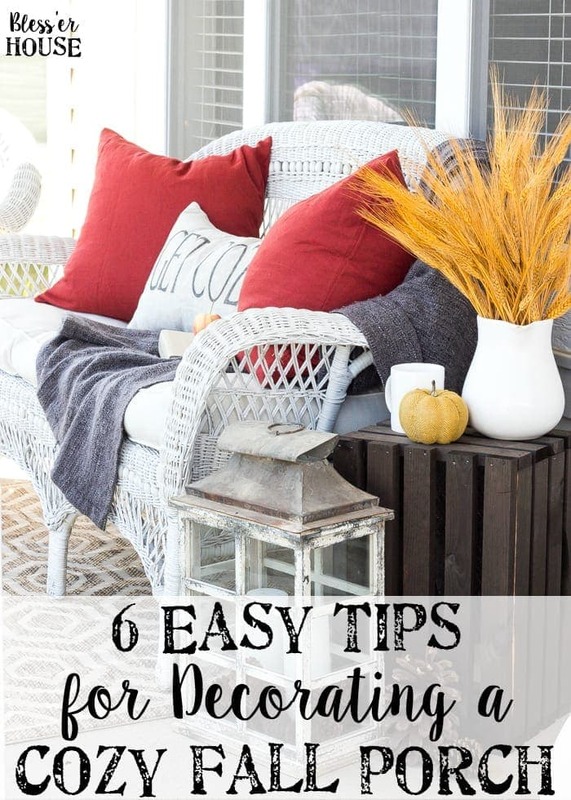 I love being able to sit on a porch and feel the fall breezes this time of year (that could be my Southern side talking), but even if you can’t buy new seating, you might be amazed how much great outdoor furniture hits Craigslist, thrift stores, and local Facebook buy/sell/trade groups regularly. Robert and I found this wicker settee and rocking chair at a nearby thrift store when we first moved in, and while it did need a paint job and a coat of polyurethane, it’s served us well for nearly 3 years. I found this gray throw blanket in the as-is section of IKEA for $5 because it had one tiny little pull in the fabric. But that didn’t deter me one bit. 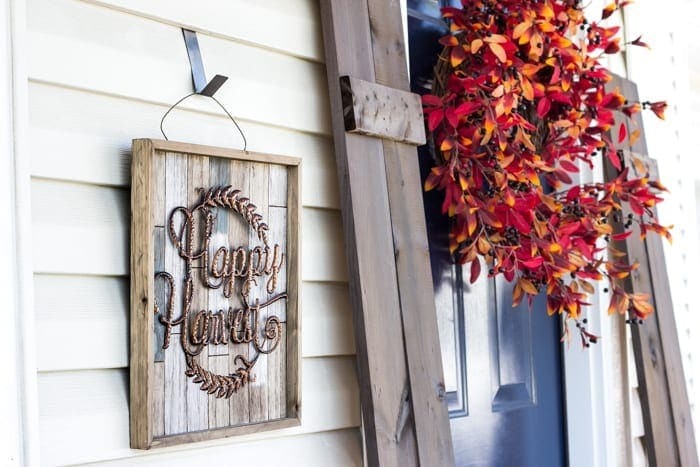 If you want to add more interest to your porch’s wall space, you can hang decor, like this sign, using these siding hooks or build a pair of these DIY board and batten shutters for either side of your windows or doors. Our shutters were our solution to add some oomph to our door since it looked pretty plain all by itself without sidelights. 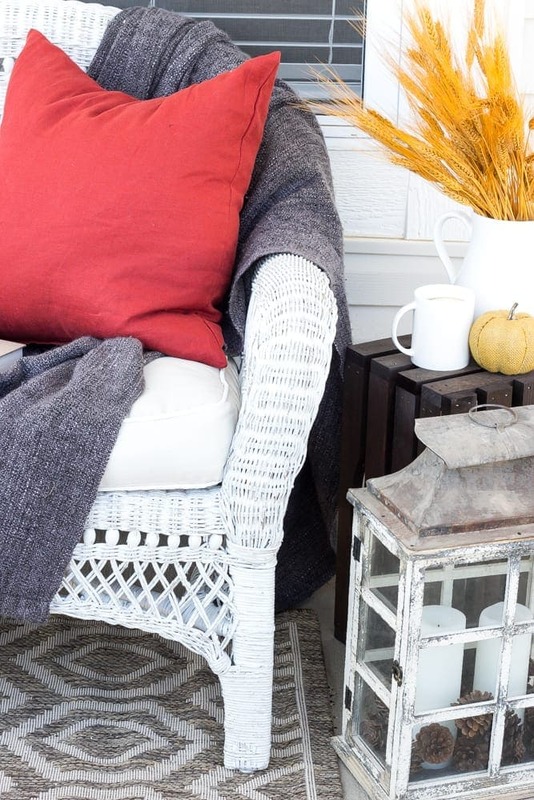 Do you have any comfy cozy porch tips of your own? Or have you used any of these in your outdoor spaces too? 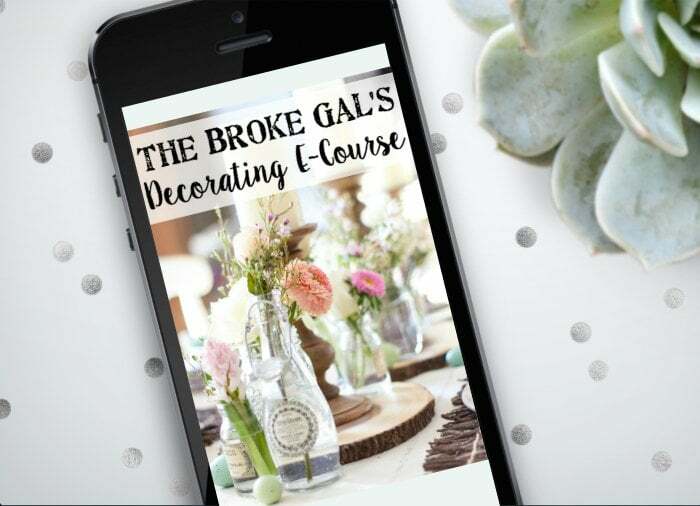 And if you need a porch decorating jump start, you can enter to win a fall porch decor pack ($50 to CoverLove, $75 to Two Inspire You, and $50 from Farmhouse Refined) using the Rafflecopter widget below. The next stop on the fall porch tour is Chelsea’s beautiful abode from Making Home Base, and I know she’s gussied up something gorgeous! Love, love, love that chandelier and beautiful wreath. Your porch looks great. I bet your porch is the best in the neighborhood! And that is what you are, so real. Thanks for your generosity in sharing, and for “talking” to me this morning. and thanks for introducing me to some great new-to-me blogs and etsy shops. Keep being you! Oh my goodness, Ruby! Thank you SO much. You are too too sweet! This is beautiful! I love how you incorporated the colors! And that chandelier!! Ohhh, I understand the HOA business, new home builds are great but can be pretty indistinguishable in the neighborhood. I’ve taken it upon myself too to be that house that sticks out a little more than the rest. 🙂 Have a great weekend! We’re total rebels, aren’t we? Hehe Thanks, Brittany! Beautiful porch Lauren. Thanks for giving us all the links to the products you use and for the great give away. Really cute porch, Lauren! 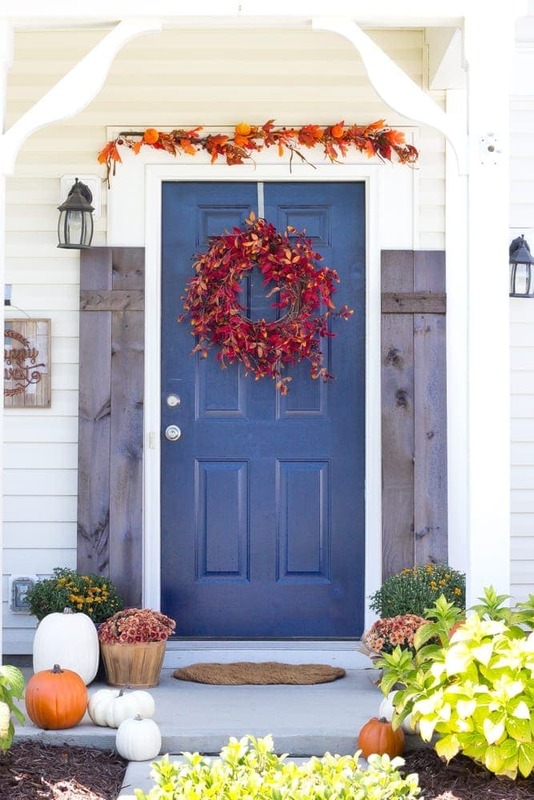 Can you share what paint and color you have on your front door? Thanks, Sidne! I wish I knew. It was painted by our builder. But the color looks a lot like Naval by Sherwin Williams. 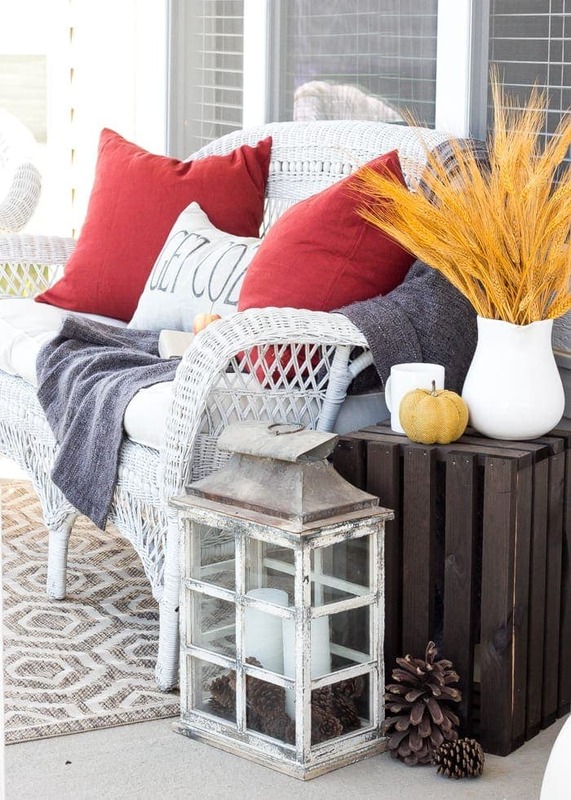 Oh how I wish I had a porch big enough to accommodate your beautiful wicker setting! Love the lantern and the chandelier~WOW! They have such beautiful things at Farmhouse Refined! I love the wreath on your front door! It really pops against the blue door. You are so inspiring. Thankyou! Aw thank you so much, Patti! Such a cozy place to sit and enjoy the fall weather! Lovely job! Thank you so much, Krista! My mom has a porch 3-4 times the size of ours and I’m always a tad jealous of hers. 😉 Soooo much decorating room! I love this, sooo cute. Makes me wish I had a porch really bad! Thanks, Chelsea! I was in the same boat for a long time. I had major porch fever by the time we started designing our house with our builder. as a Gamecock – I despise orange too 🙂 also are you in Rock Hill or Tega Cay? 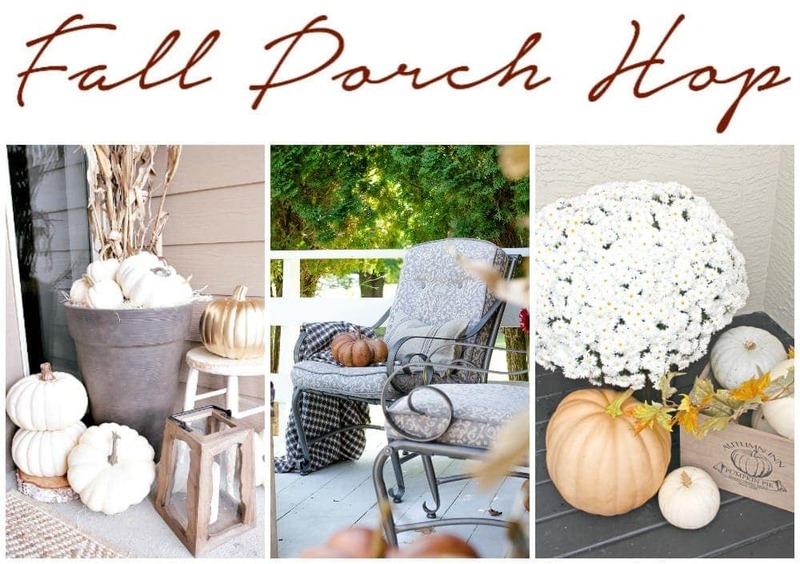 We have a 50 foot long front porch – on a main road in our small town that I love decorating, especially for the fall. Aw fun! Joggling boards always remind me of Charleston. 🙂 My husband is all Clemson fan and I’m just over here thinking, “Ew. Orange.” Haha! We are in the Fort Mill area and love it here. this is really cute, but do you really leave all of those items out on the porch? I do actually! No missing items so far. Fingers crossed. I’m willing to enjoy them and take the chance. So beautiful! I would love having you as a neighbor! I dunno… we’re a pretty noisy bunch with our power tools running all the time. You sure about that? Haha! Thanks, Noel! 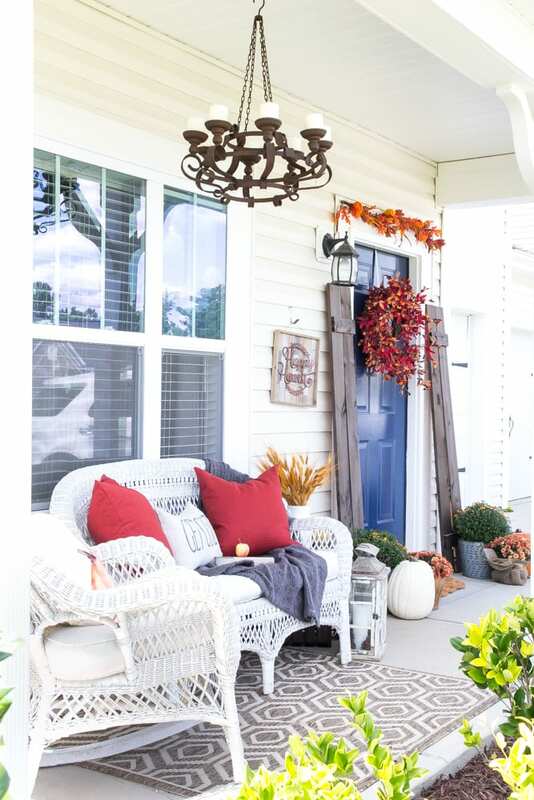 Hey Lauren – I LOVE your fall front porch, especially the rusty chandelier!! Everything looks great! Thanks for sharing and for the giveaway opportunity! Blessings to you….. Thank you so much, Lanita! Your front porch and the decor are soooo pretty! May I ask about the beautiful blue paint you chose for your door, and process of painting it? Thank you! Thank you! I wish I knew, but the builder did that before we moved in. It looks very much like the color Naval by Sherwin Williams though. I know comparison can be poison but whenever I hit one of the links to look at another bloggers post I’m disappointed. I just really connect with your style. I love that you are budget conscious and that you do research before you start projects. Also that your home never looks over stuffed or cluttered. It always looks refreshed and clean and like you could locate anything you need in a moments notice. Love that!! 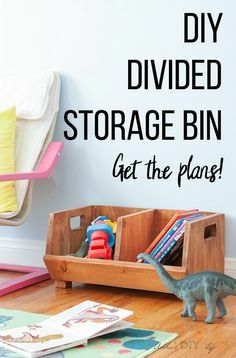 I’ve used many of your ideas already and been able to repurpose what I have and joyfully using leftover materials from my do it yourselfer husband’s shop. He gets that I want to use what looks like old junk to decorate our home. 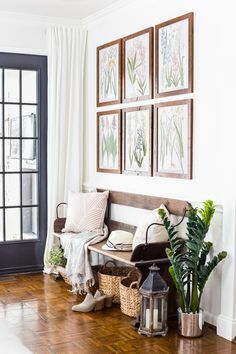 I like to keep things sparse and I don’t like a lot of change but a few different accessories to accentuate the seasons is fun and interesting. I always look forward to your emails and ideas. Thanks!! Aw thank you, Anne! You know what though, I struggle with the comparison game too. 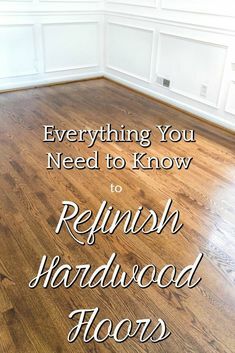 This blog is my highlight reel and it’s pretty chaotic and messy around here 90% of the time, especially with projects always happening. I think it’s just something we all struggle with. 🙂 I’m SO glad you’ve gained so much inspiration from my little blog.